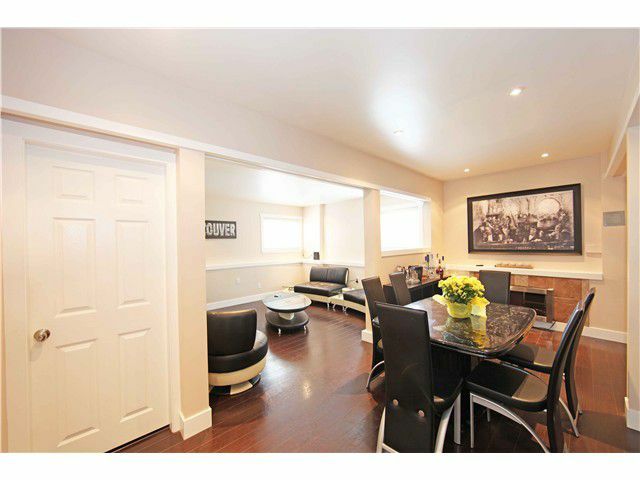 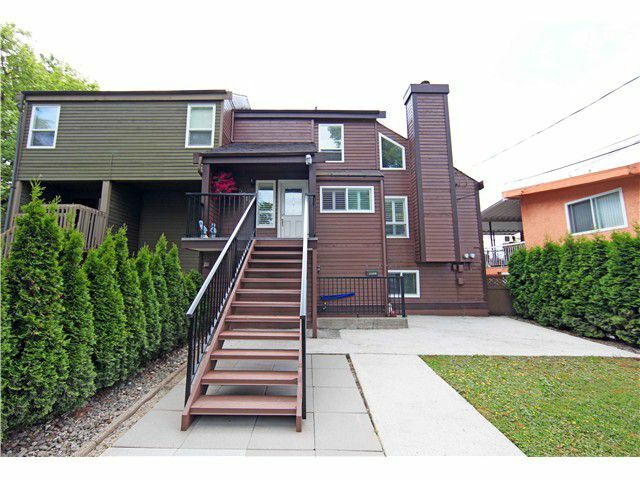 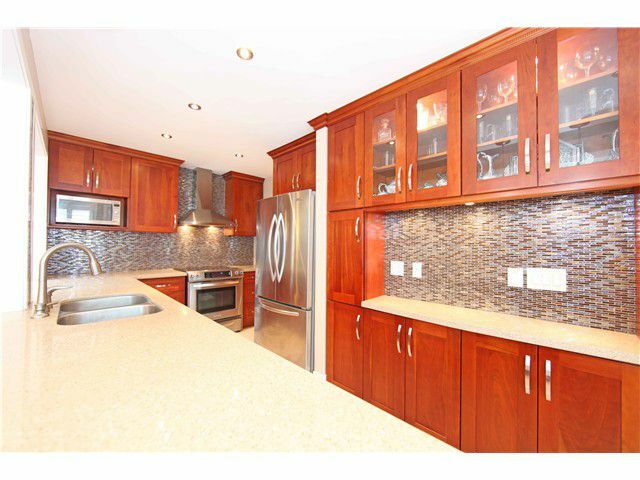 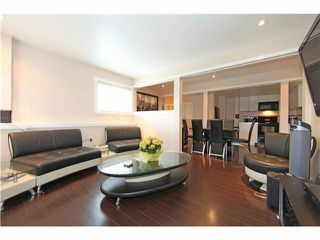 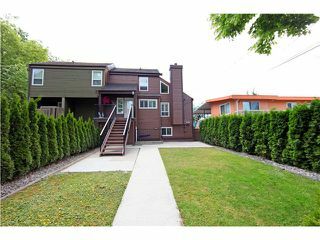 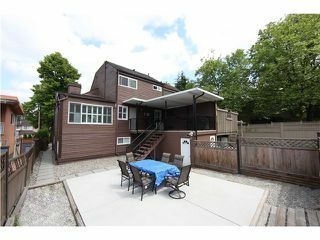 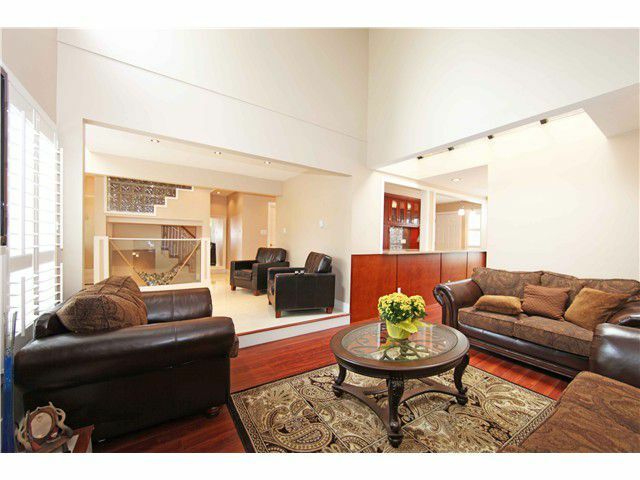 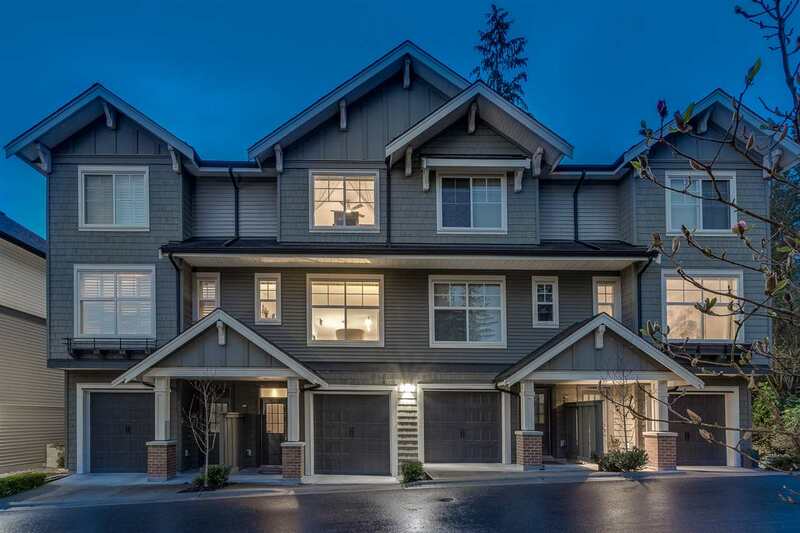 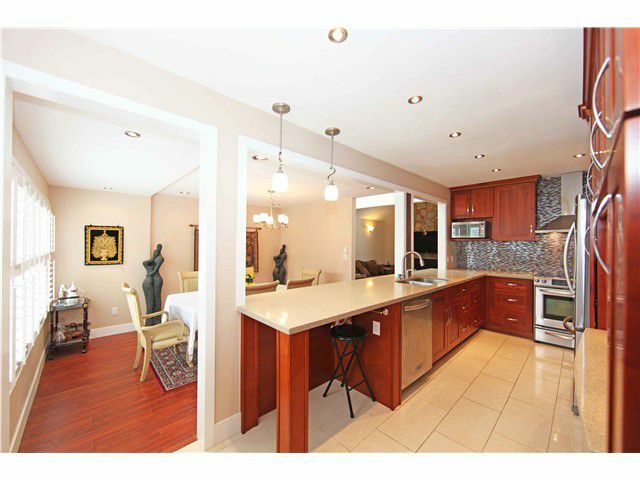 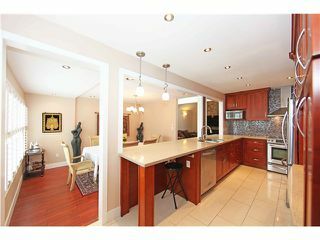 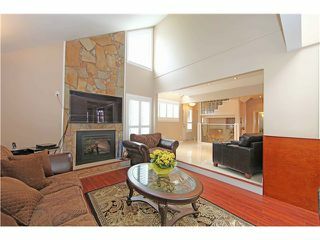 RARELY AVAILABLE - beautifully fully renovated 1/2 duplex in Burnaby's popular Burnaby Lake! 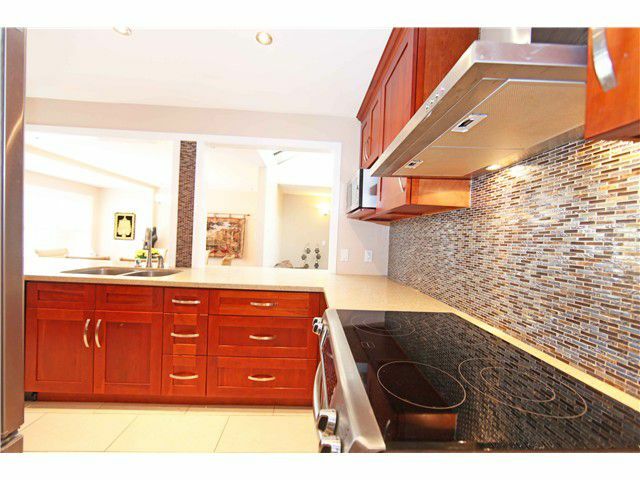 Gourmet kitchen, stainless steel appliance package, expansive quartz counter tops, lots of storage space and counter tops.Updates include new lighting, ski lights, new windows,high quality engineered hardwood floors, and tile floors. 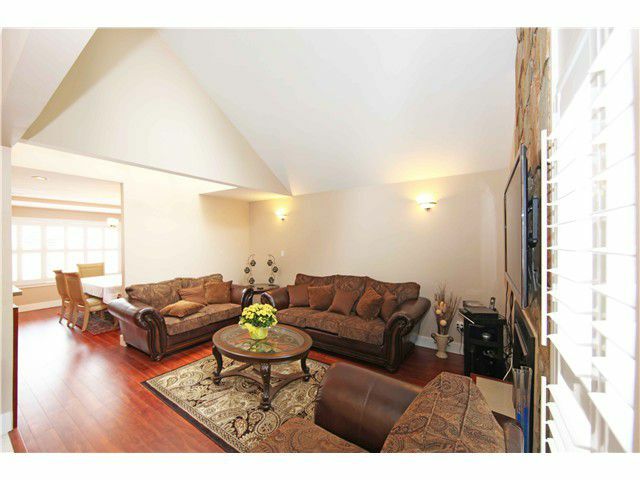 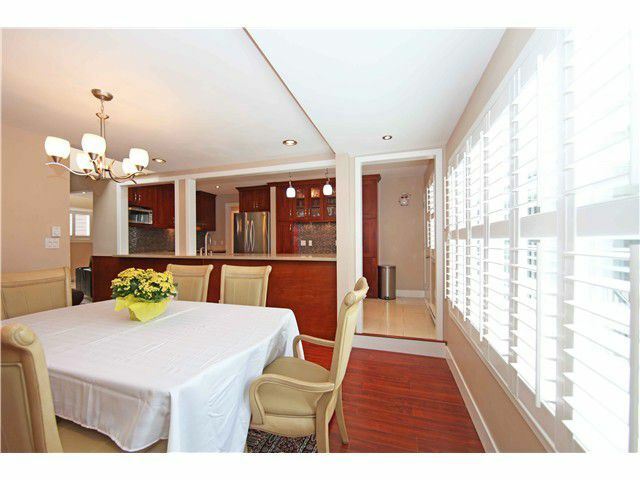 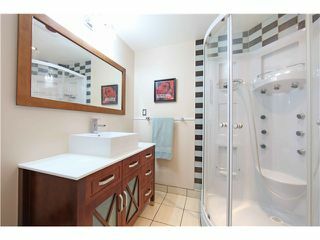 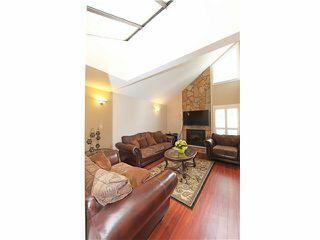 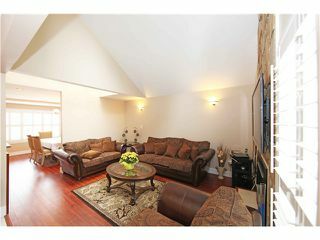 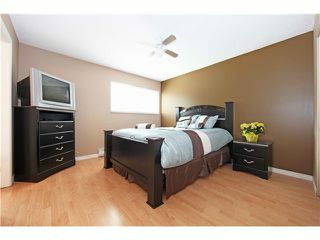 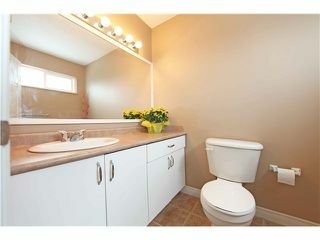 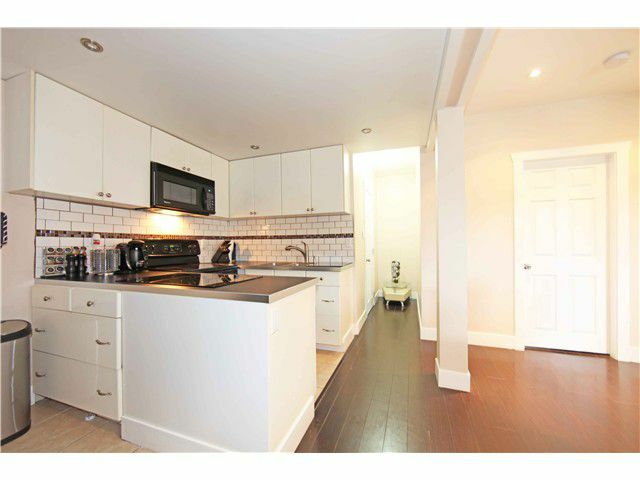 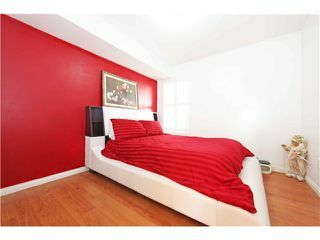 Basement is fully finished with a beautiful, renovation, excellent self contained basement suite with separate entrance. 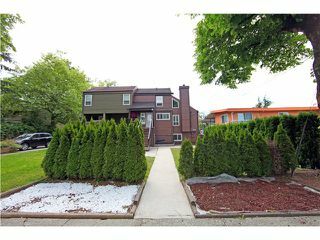 Nice fully fenced yard, with low maintenance landscaping. 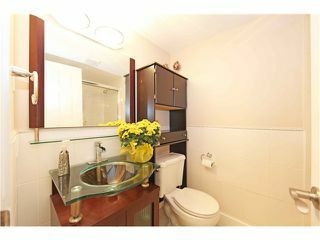 Looking for that special home - come and view!